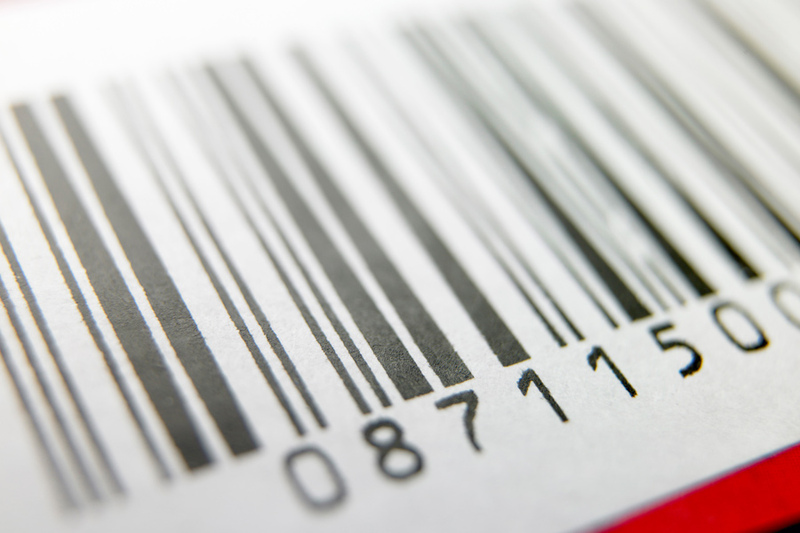 Your resources and ability to be efficient utilising sophisticated integration through bar coding technology is paramount in competitive markets places, and the Scansource solution using a highly skilled technical team accompanied by a comprehensive range of products and services, give clients the edge among their competition. Whether you're looking to add memory to a POS workstation, load application software to a portable data terminal, or custom configure barcode scanning equipment, our Configuration Services team can do it for you. The ability integrate existing product and ScanSource purchased product. Custom network solutions to remotely access and configure product prior to being shipped. WE can help you raise your average order value and grow revenues? The Professional Services team may make the difference when trying to earn additional revenue. The broadcast service offering in the channel, and the potential for our clients to have the benefit of a single source supplier, means reduced costs, and potential increased margins. Our maintenance contracts for hardware can provide a secure environment for the business to continue trading efficiency, and your systems working consistently with your business needs. Talk to 7TECH about the highly efficient and effective maintenance contracts. It could save you valuable time and unwanted costs in the future!